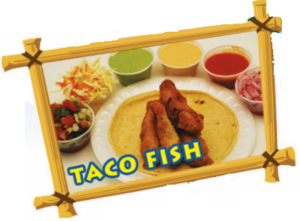 Taco Fish has the best Mexican sea food in Tucson, Arizona. We offer you the best service and quality. We invite you to come and check our new location. 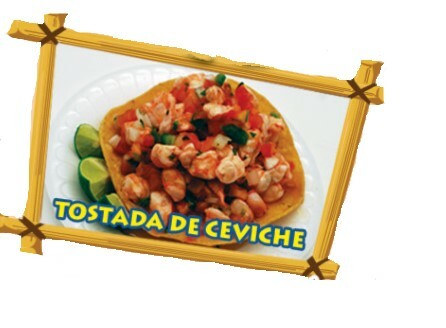 Soft tortillas filled with fry hand breaded shrimp or fish, and sometimes tomato, onion, salsa and coleslaw. Combine shrimp, tomatoes, onion, cilantro, vegetable and lime juice. 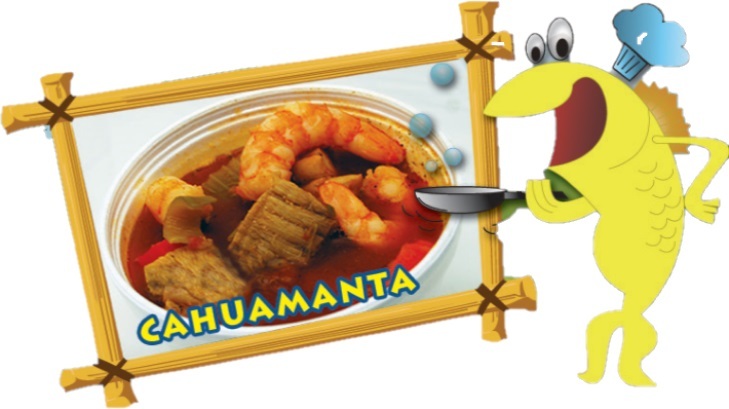 Mexican seafood dish made with manta ray and shrimp.